Live from Swaziland ... it's Saturday morning! : I can’t make this stuff up. 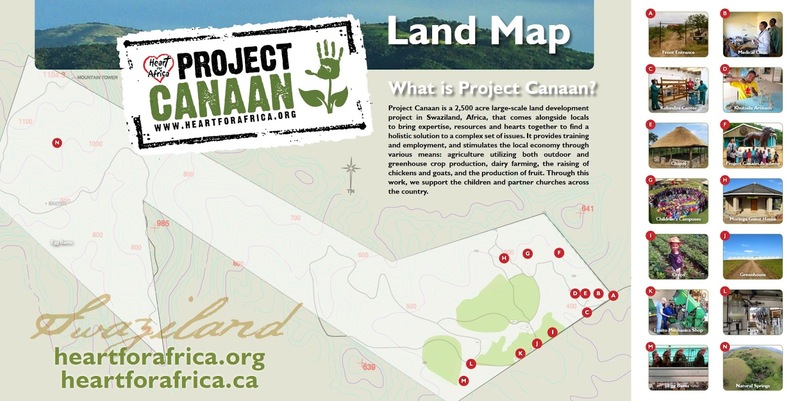 Newest land map for Project Canaan. Brooke and Ben Sleeper have been volunteering with us since November 2012 and both of their contributions have been invaluable. Their time with us is coming to an end (and Brooke is expecting their second child on July 8th) and they will be moving back to the US in August. We are so sad to see them go, but we want them to be exactly where the Lord wants them to be. Finding a western trained Nurse to replace Brooke has been a challenge. Western training is important to us, and the training in the US and Canada is different to that in African nursing schools. Not the one is right or wrong, but they are different. Brooke will be the first to tell you that even though she is an experience Nurse Practitioner from the US, her learning curve on pediatric health in Swaziland was steep. The first 18-months were tough dealing with conditions, diseases and plagues that she had no experience with at all (pediatric AIDS, multiple-drug resistant tuberculosis and severe malnutrition to name a few). Finding someone with a heart like Brooke’s, her diagnostic ability and someone who could continue the health and wellness program that Brooke has put in place was a huge task to fill. A God-sized task. Last Monday I was asked, again, who would be taking over from Brooke when her last day arrived on June 24rd (only 19 work days from her imminent departure!). I didn’t have an answer, other than, every time I prayed about it I felt the Lord telling me not to worry about it. He’s got it. While I don’t doubt that “God’s got it”, there are times when I wish He would share it with me. This young woman was born in the US and her parents were missionaries in Zambia for most of her childhood. She went to school at the Rift Valley Academy in Kenya for grades 7-12. She then went back to the US to complete University and became a Registered Nurse. During that time her parents moved to Swaziland to do pastor training at a local bible college. During visits home to her parents she met and fell in love with a young Swazi pastor and they married last year. She will have her Swazi citizenship next week and her heart is to serve in a ministry, using her education as an RN. The very next day after we spoke she came out and spent the day with Brooke to interview, shadow, and see if the fit was right. 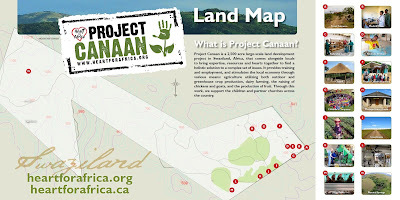 She loved Project Canaan and we loved her. By Saturday we met again and presented her with a job offer, she resigned her position at a private clinic in town on Monday and started work on Tuesday of this past week. On Thursday we received a 6-month-old baby girl and on Friday we received a severely malnourished 2-year-old boy and a 3-month-old girl. I sat for a couple of hours and watched Nurse Brooke train Nurse Hannah in assessing these new children, diagnosing pneumonia in one and creating a nutrition plan for another. It was a beautiful thing. 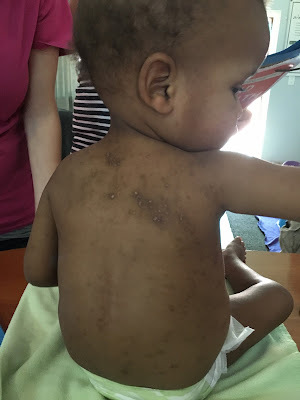 A combination of chicken pox scars and skin condition due to poverty and malnutrition. We now have a full time nurse from Zimbabwe who runs our clinic, handles all our vaccinations, medications and does so much with government relations, AND we have a full time “Swazi-American” nurse who will focus on the health of our 123 children. God is good and His plans are perfect. Let us all be patient, even in times of uncertainty, to listen for His voice and to not get ahead of Him. We see the hand of God and His provision every single day, and while “patience” is not my greatest attribute, I have learned that He is always faithful and that patience is a good thing. Live from Swaziland …giving thanks for Ben, Brooke, Koa and baby Sleeper.